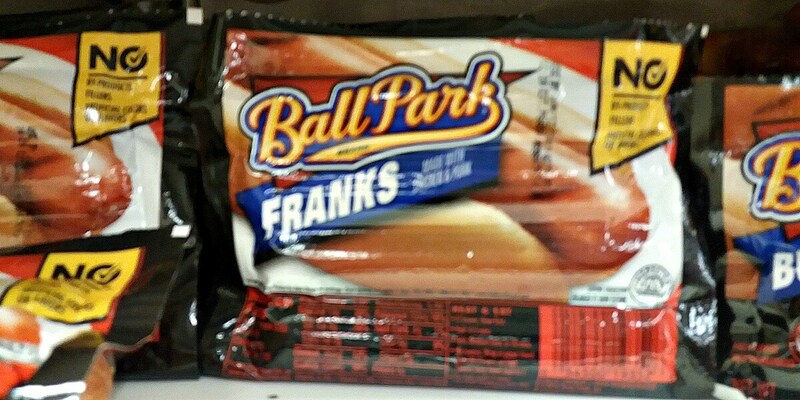 Ball Park Franks as Low as $1.20 at Stop & Shop, Giant, and Martin! From 5/05 – 5/11 Stop & Shop, Giant, and Martin will have Ball Park Franks on sale for Buy 1 Get 1 Free! Our local Stop & Shop sells the Franks starting at $4.49 each. We have a $0.55/1 Ball Park hot dog products Regional Coupon and a $1/1 Ball Park hot dog products Regional coupon also available from the 4/30 Smart Source insert. For the best deal we’ll need to use BOTH coupons since these coupons have a limit of 1 like coupon per person per transaction. After stacked offers pay $2.39. That’s only $1.20 each pack! Beyond Dry Dog Food Just $2.99 at Weis!